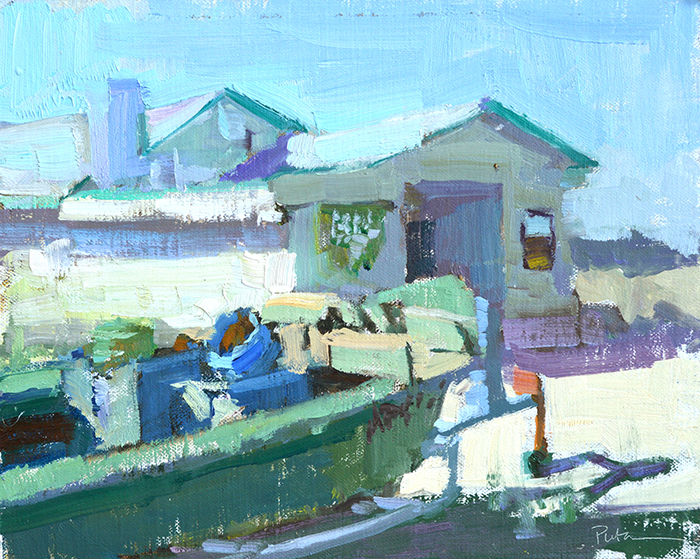 “As a modern American Impressionist, I capture the expression of a person, the feeling of a place, or the effect of light. 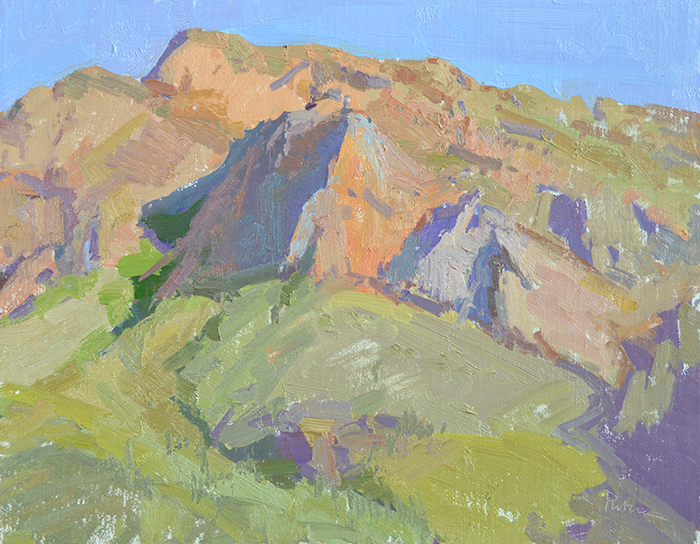 Rather than copying the subject, I use paint to interpret the essence of it. 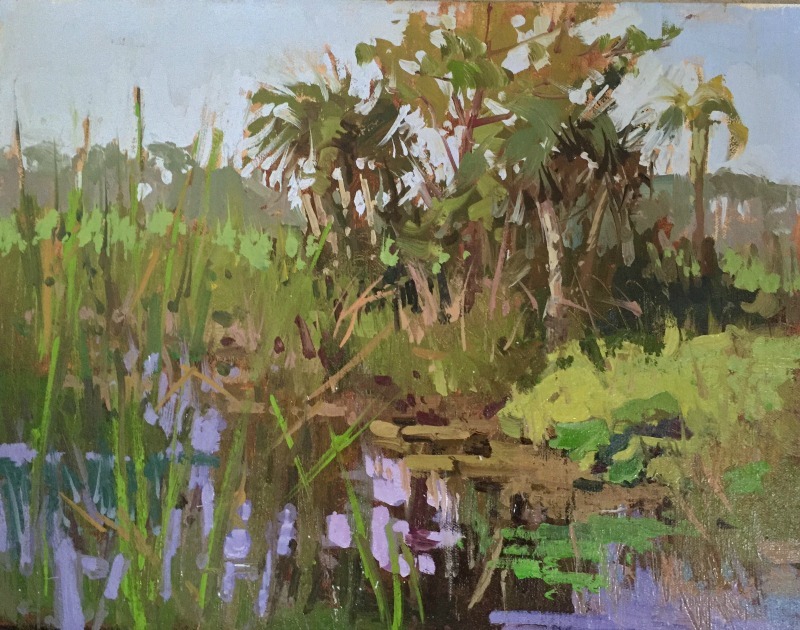 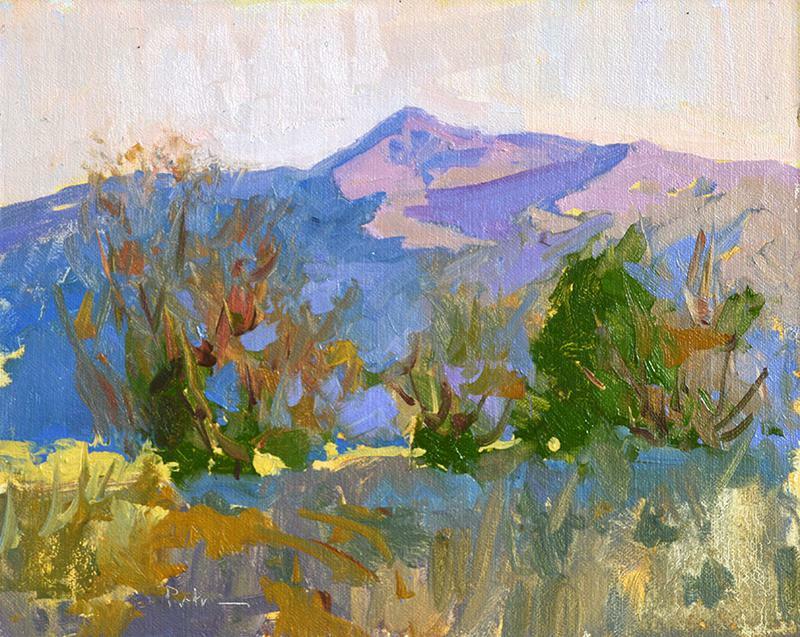 Recognized for her expressive brushwork, intelligent composition, and superb use of color, Nashville Tennessee native, Lori Putnam paints small to medium-sized works in plein air and creates large paintings in her studio. 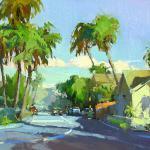 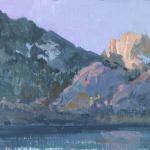 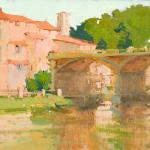 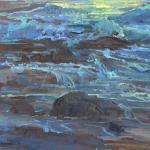 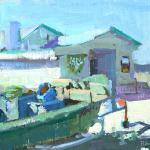 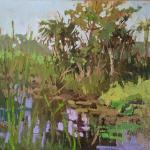 She travels extensively to paint, teach, and share her work around the world. 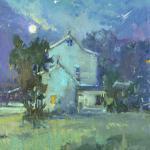 Prior to becoming a full-time, fine artist in 2005, Putnam owned and managed a graphic design agency for 13 years. 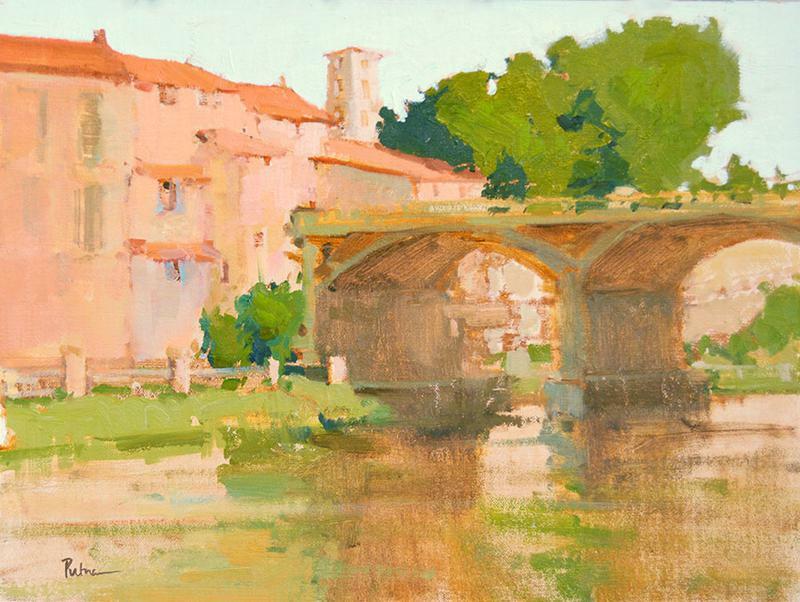 In 2008 and 2009, she and her husband sold all of their belongings and traveled to Italy to live for more than seven months with the sole purpose of the painter’s self-study and artistic growth. A catalyst for Putnam’s artistic career, the concentrated work accomplished during that period culminated in an impressive breakthrough. 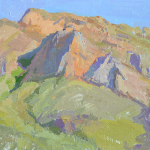 Advice from artist friends Scott Christensen, Quang Ho, and Dawn Whitelaw, has further impacted the artist’s development and success. 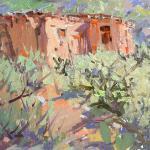 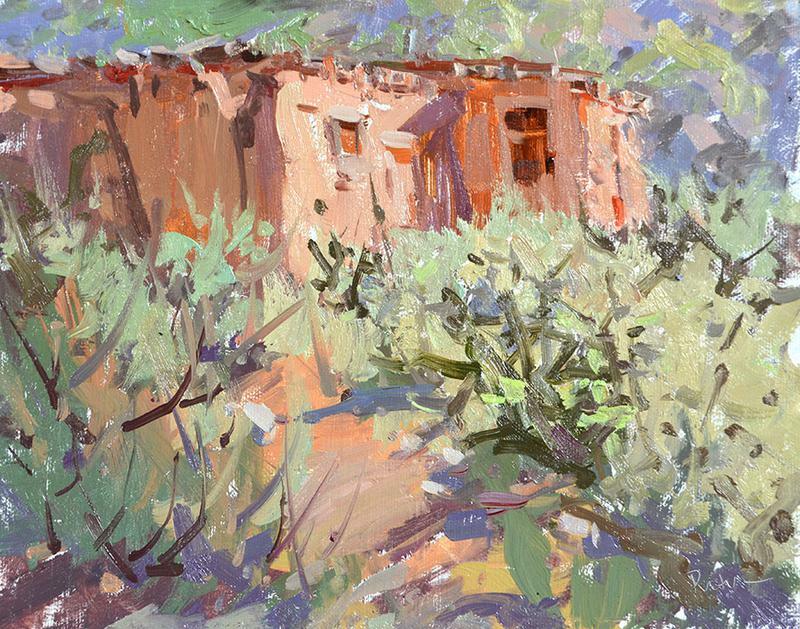 Featured in numerous issues of American Art Collector Magazine, Plein Air Magazine, and Southwest Art, Putnam is recognized as one of the finest American Impressionists of our time. 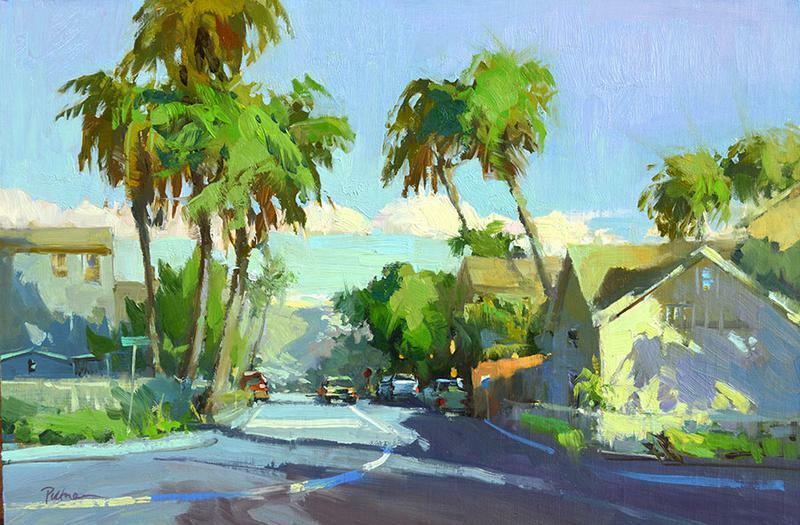 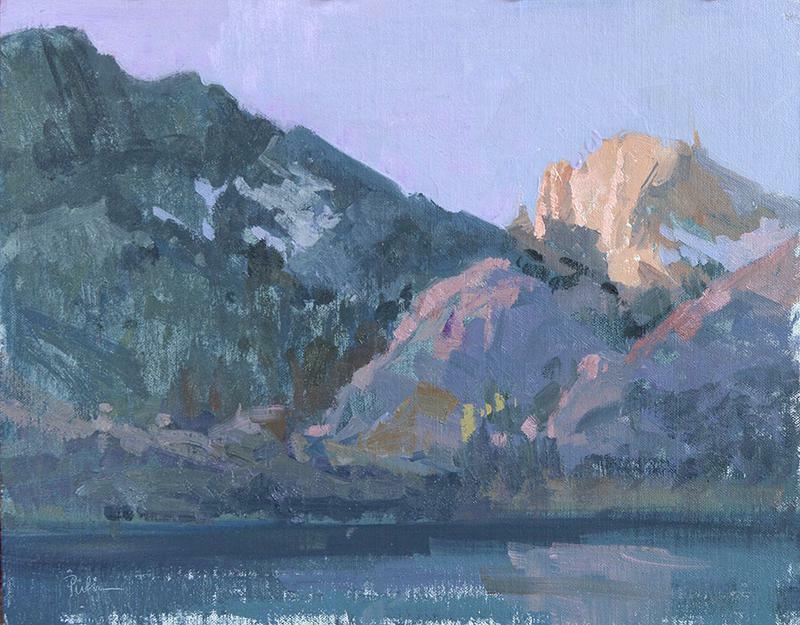 As an Artist Faculty Demonstrator for the Annual Plein Air Convention, she recently shared her philosophy and painting methods with this year’s more than 750 attendees. 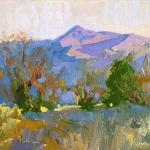 Lori is a member of, and has exhibited with many respected organizations including the Salmagundi Club in New York City, the Oil Painters of America, Laguna Plein air Painters Association, the California Art Club, Plein Air Artists of Colorado, and is past Vice President of the American Impressionists Society. 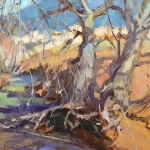 Additionally, Lori participates annually in several juried and invitational plein air events, and recently won awards in Colorado, California, Wyoming, Florida, Georgia, and Ireland. 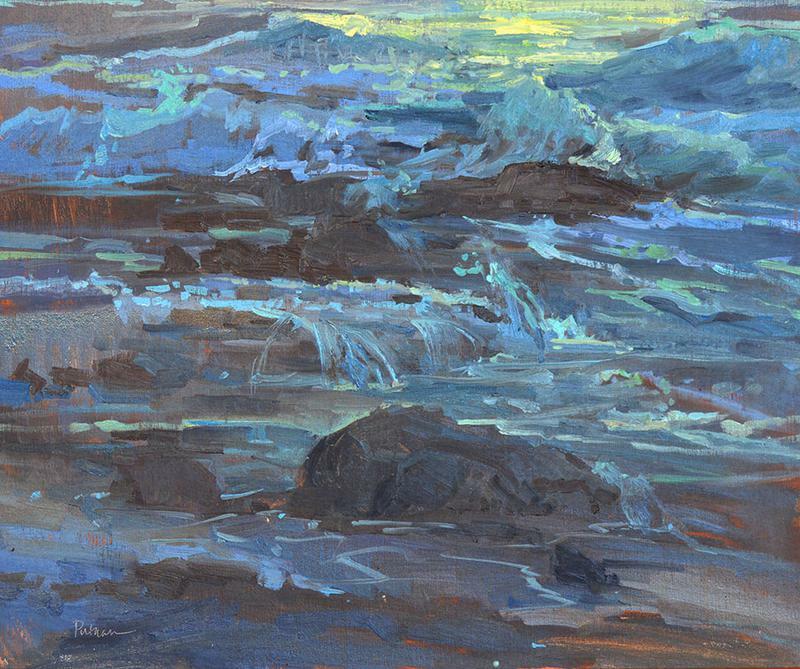 Her studio work has also received many awards — most recently from the oldest art club in America, the Salmagundi Club in New York City, the Portrait Society of America, and the Oil Painters of America. 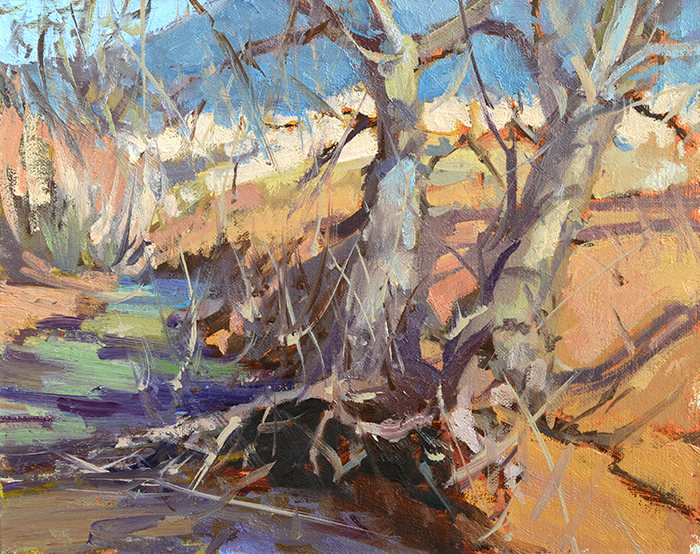 Putnam’s art is in the permanent collection at The Academy Art Museum in Easton, Maryland, the Jack Warner Collection, the collection of Plein Air Magazine, and in private and corporate collections, and galleries worldwide. 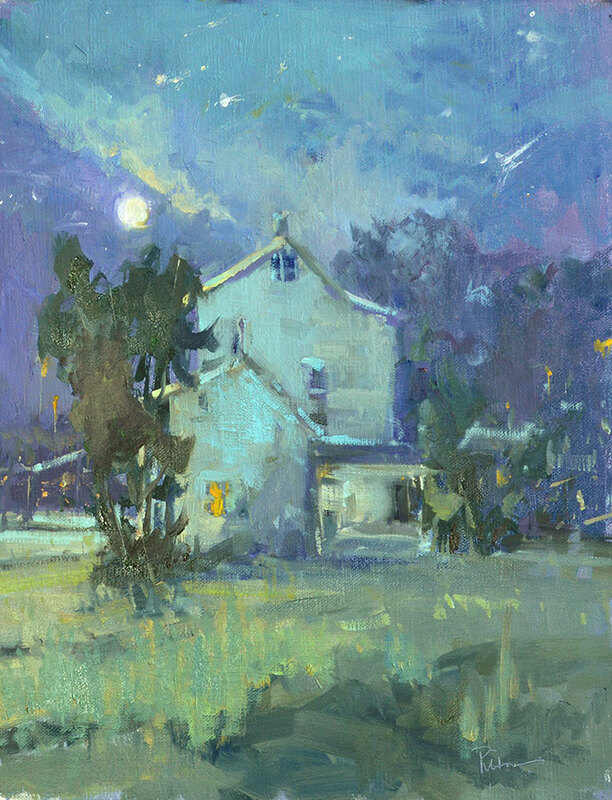 She keeps a studio in Franklin, TN.